Last time we talked about wheeling 2, 3 and 4 contests of anything respectively. For 2 games, there are 4 possible outcomes, for 3 games there are 8 possible outcomes – and for four games there are 16 possible outcomes. Today, I tackle 5 games, 6 games, 7 games and 8 games. These totals carry possible outcomes of 32, 64, 128 and 256 variances. Realistically, you can use any of these to accommodate fundraiser options. Yes all of us love the 1 – 9, up and down the board for a Superbowl pick (or grey cup up in Canada. For these, there are only 81 possible outcomes. Take the NFL playoffs now, there are 4 games this weekend, (or 16 possible scenarios for the four games). Next week there are 4 games as well, (16 scenarios). For the MLB Playoffs, the ALDS covers 4 series, the LCS’s cover 2 series and the World Series covers 1 round. We can completely put a list on the board for 128 different scenarios, covering the 7 series. We will delve much more into how to do these in coming weeks. For now lets look at the games scenarios. 5 Games Wheeled – 32 results. Because good authors tend to write about what they know best, I will be adding daily baseball picks during the MLB Season, and also a heavy look to what any of the baseball odds are in the world at anytime. 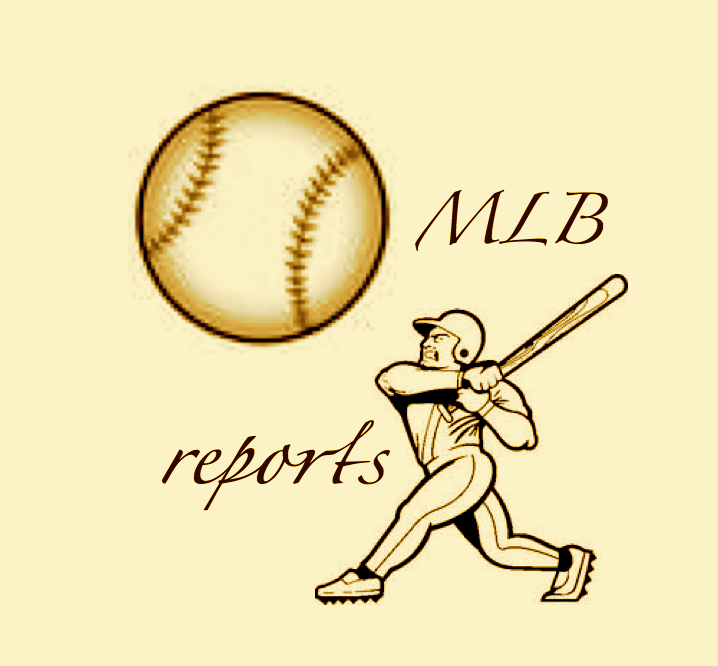 Look for our every Saturday post here at the Reports – to see what has happened in baseball during the previous week, that may alter the odds to win the next World Series Title. 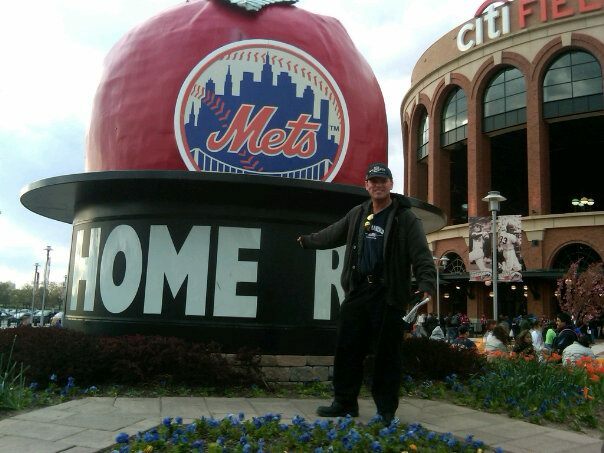 This is a replica of the big HR apple that comes out of the CF bleachers when the New York hits a tater trot at Citi Field. Posted on January 4, 2014, in gambling 101 and tagged @chuckbooth3024 on twitter, @MLBreports on twitter, Betting Parlays, gambling 101, how to gamble with parlays, wheeling 5 games, wheeling 6 games in gambling, wheeling 7 games in gambling, wheeling 8 games in gambling. Bookmark the permalink. Leave a comment.